Bui VN, et al. Clin Infect Dis. 2018:doi:10.1093/cid/ciy583. Researchers used bioaerosol samplers to detect influenza A viruses at a large live poultry market in Vietnam and said the method could be deployed as a noninvasive early warning system for novel influenza viruses, such those that have emerged recently in China and threaten to spread to other countries. 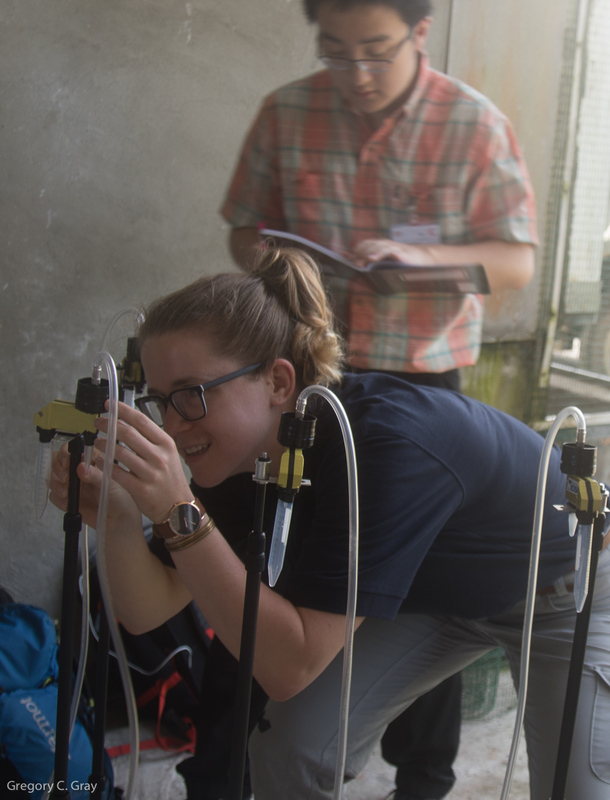 Gray and colleagues assembled three National Institute for Occupational Safety and Health (NIOSH) two-stage aerosol samplers on tripods and ran them for 4 hours during the first 3 weeks of October 2017 at Ha Vi, the largest live wholesale poultry market in Hanoi, Vietnam. They positioned the samplers 0.5 m from the ground and 0.2 to 1.5 m from live bird cages. They collected samples on 10 days. During that time, they also collected 15 to 20 oropharyngeal (OP) swab samples from chickens and ducks 0.2 to 1.5 m from each of the NIOSH samplers. Bioaerosol sampling may be a new tool to detect animal or human pathogens, researchers said. The researchers collected 30 aerosol samples and 116 OP swap sample pools, with five samples per pool. Using real-time RT-PCR, they found that 90% of aerosol samples and 47% of OP pool swabs were positive for influenza A. Egg culture determined one influenza A virus in the aerosol samples that was not an H5 or H7 virus, and 25 influenza A viruses in the OP sample pools, including five H5 viruses. Gray and colleagues noted a strong association between positive sample types in the aerosol samplers and the OP swab samples, including 91.7% of positive OP pool samples confirmed by positive aerosol samples and 81% of influenza A aerosol samples confirmed by the positive OP swabs.